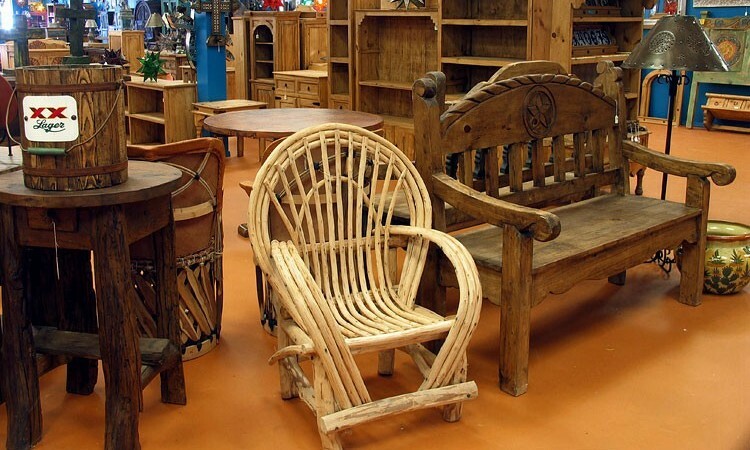 RETAIL & WHOLESALE MEXICAN FURNITURE & RUSTIC DECOR! 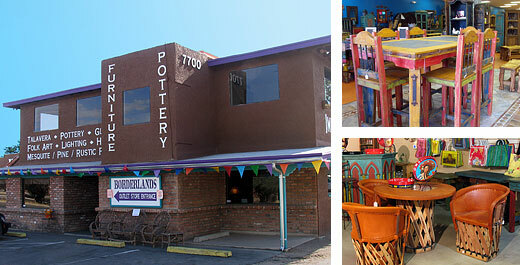 Visit our stores in Tucson, Arizona for a great selection of Authentic Mexican Decor and Gifts! 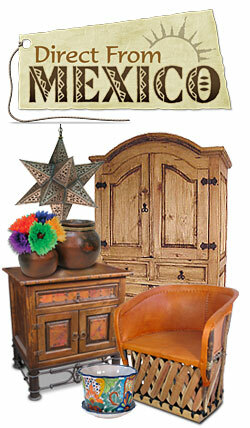 Direct From Mexico is Borderlands Trading Company’s online store, your source for rustic and Mexican home decor. 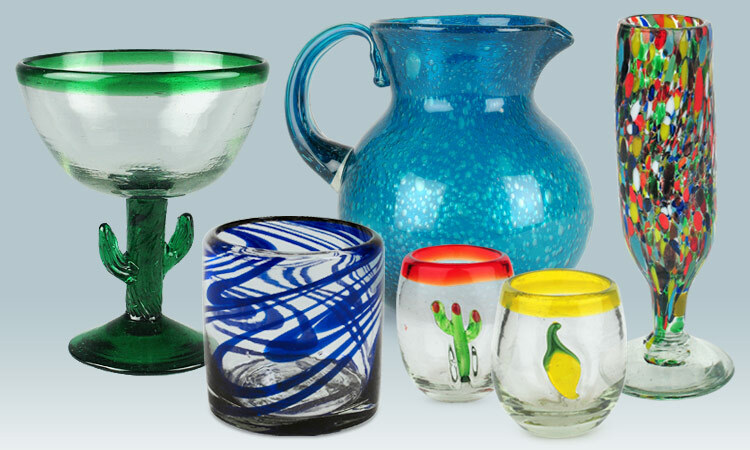 Over 3,000 unique handcrafted products with Free Shipping. 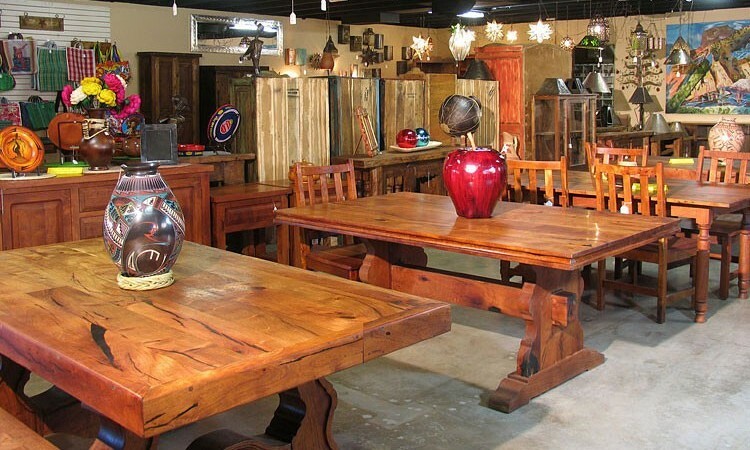 Many styles including pine, old wood, mesquite, painted wood, & equipale. 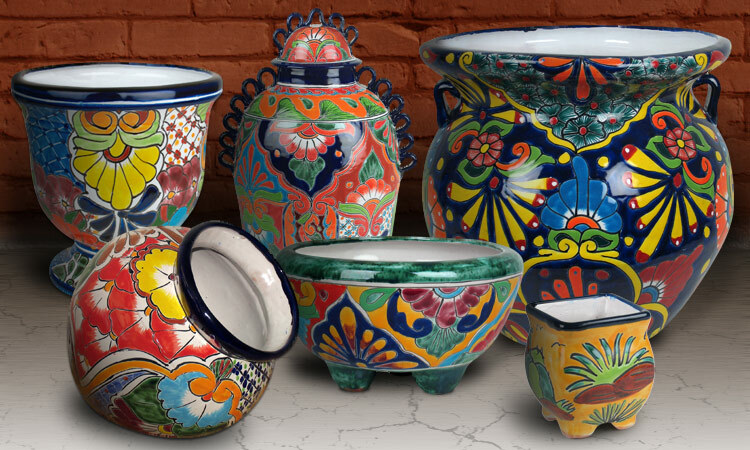 Talavera pottery, wall art and dinnerware, plus, Mata Ortiz and Oaxacan Black Clay Pottery. 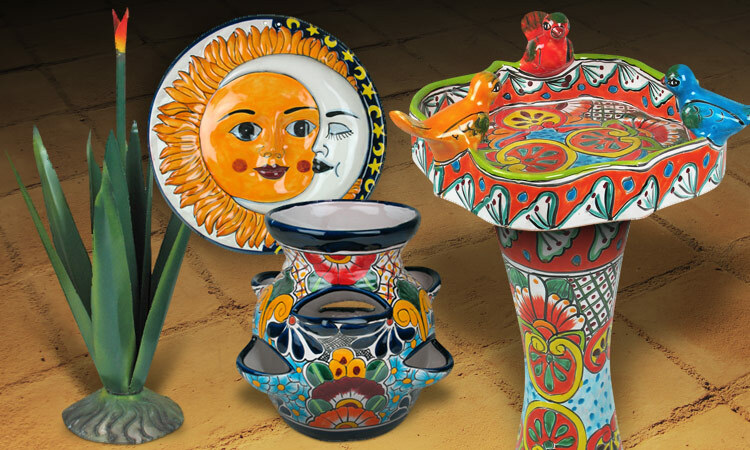 Folk art at its finest, including Crosses, Day of the Dead decorations, Painted Tin, Retablos & more! 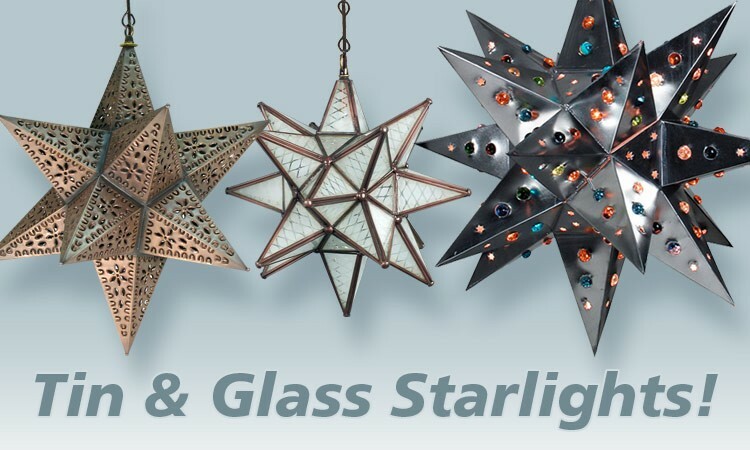 Lighting • Rustic Hardware • Metal Switchplates • Mexican Mirrors • Glassware & Much More! 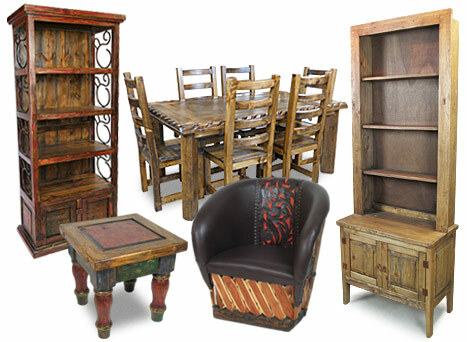 Call Toll Free: 877-492-8323 for wholesale pricing information. 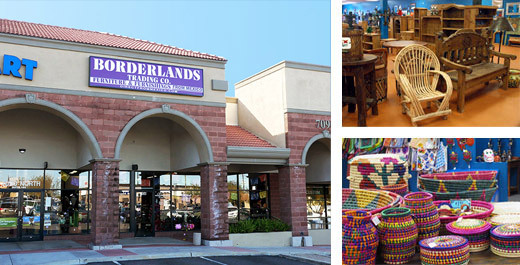 © Copyright 2019 Borderlands Trading Company. All rights reserved.